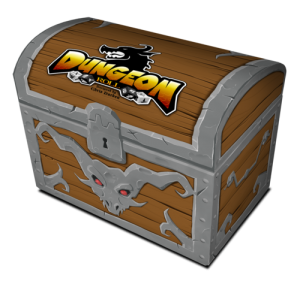 Dungeon Roll is a quick dice game in which players must work their way through multiple levels in a dungeon over the course of three rounds. 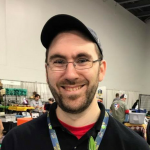 The winner is the player with the most XP, but there are level mechanics, treasures and more to help you get there in this great press-your-luck filler game. What more is there to say about Magic the Gathering? It’s the biggest CCG in the world and has been for nearly 20 years. 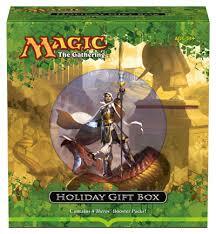 The first in a new block for 2013-2014, Theros is a fantastic new set featuring gods and the heroes that fight for them. 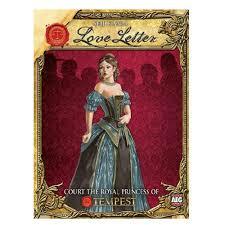 Love Letter is one of our all-time favorites, and a game that hits the table almost every time we set foot inside Myriad. 2-4 players attempt to collect the most cubes in a multi-round rush to remain the last player standing. 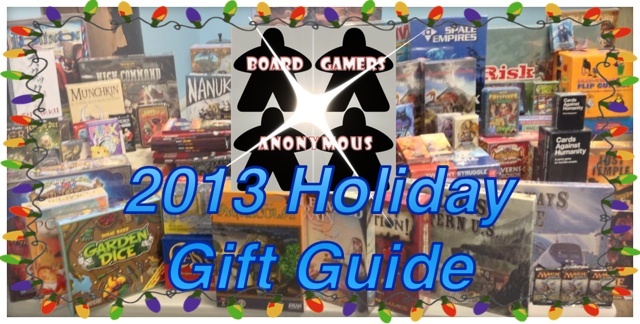 Quick, easy to teach, and a lot of fun to play. 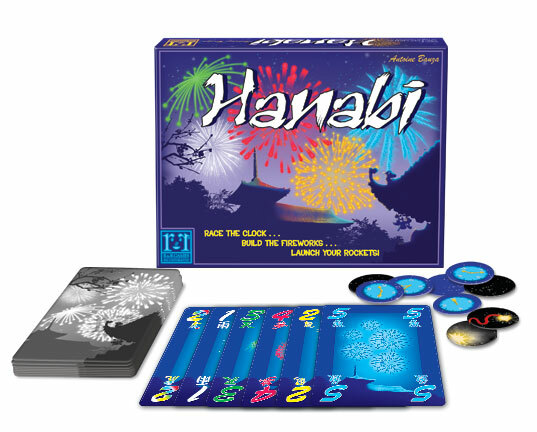 Hanabi is a one of a kind card game, forcing players to hold their cards so they CAN’T see their faces. Instead other players will attempt to give hints and help you play the right cards and discard the wrong ones in a cooperative push to set off all the fireworks in time. 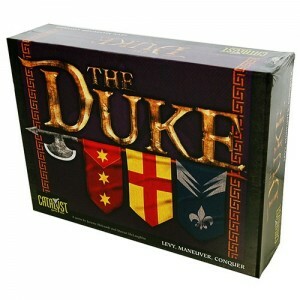 A very successful kickstarter last year, The Duke is the unofficial sequel to chess, featuring tiles of varying ranks and powers that you move against your opponents’ on a grid-like board. With deck-building elements and frequent upgrades thorough expansion it is a blast to play and a perfect fit for the chess-player in your family. 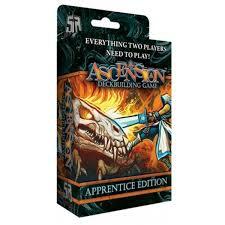 Ascension is now available in an introductory 2-player variant for less than $10, and with brand new art work. This is a perfect introduction for anyone interested in deck-builders with the exact same gameplay as the base game.